Cheshire, England – March 30, 2017- Velcro Companies today announced it has acquired a minority stake in Petface Ltd., an innovative pet products company based in Hertfordshire, United Kingdom. The agreement will add further momentum to the company’s global consumer business and supplements its innovative product development capabilities. Established in 2011, Petface has over 3,000 products across the dog, cat, small pet and wild bird categories. Petface was established in 2011 and is a leading UK-based designer and distributor of pet-related products. 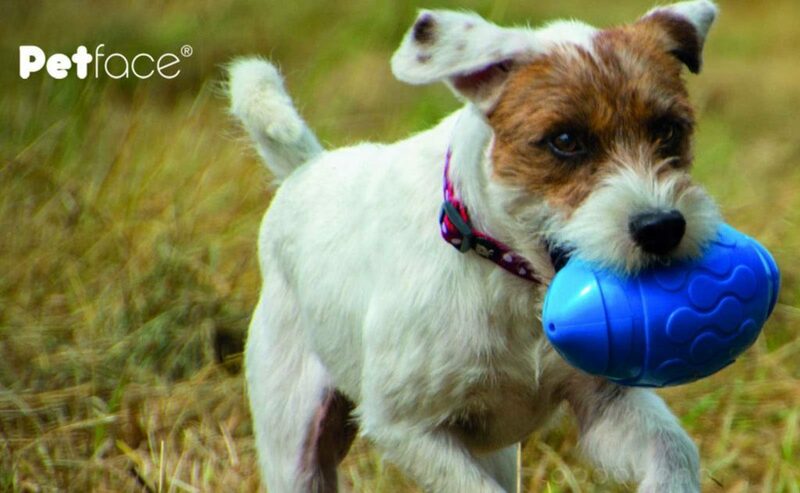 The company has over 3,000 products in the Petface range, within 17 brands covering collars and leads, feeding, bedding and toys across dog, cat, small pet and wild bird categories. Petface specializes in selling to large retailers, independent pet specialists, and garden centers. The VELCRO® mark should always be used as an adjective and never as a noun or a verb. The term “Velcro Companies” should be used when referring to our company and its executives. The proper use of the VELCRO® trademark assists us in safeguarding the integrity of the VELCRO® brand, and helps to protect consumers from products incorrectly sold as VELCRO® brand products. For further information on the proper use of the VELCRO® trademark, please see the guidelines on our website.